Washington lawmakers approved a bill to make it easier to bring criminal charges against law-enforcement officers who use deadly force. The vote was a step forward for lawmakers trying to agree on an emotional and divisive issue. OLYMPIA — A bill to make it easier to bring criminal charges against law-enforcement officers who use deadly force passed a key legislative hurdle on Thursday. It took seven drafts for Sen. David Frockt’s compromise proposal to find enough support to be approved by the Senate Law and Justice Committee. In the end, the bill found enough consensus to get the votes of two Republican senators, as well as a key law-enforcement organization, according to Frockt, a Democrat from Seattle. Washington law states that an officer can’t be convicted of a crime if he or she acted in good faith and without malice, or what the law calls “evil intent,” when using deadly force. That standard makes it nearly impossible for prosecutors to pursue charges in such cases. The version of SB 5073 that passed Thursday removes the word “malice” and gives a clearer definition of what “good faith” means. The bill also includes a dedicated state account to fund officer training, and makes changes to previous proposals on training, community outreach and how to collect data on deadly use-of-force incidents. Most of the changes in the successful version were tweaks to parts of the bill that deal with training, Frockt said after the vote. Changing the law’s language is only part of what is needed to reduce the number of incidents in which officers use deadly force against people, Frockt said. “To get at the core, which is to have better policing and better community interactions with the police, the training is really essential,” he said. The version that passed had the support of the Washington Association of Sheriffs and Police Chiefs, Frockt said. It also came with the support of Sen. Mike Padden, R-Spokane Valley, who chairs the Senate Law and Justice Committee. Padden added his own amendment to the compromise version, and said he was comfortable with the proposal to remove “malice” from the law. 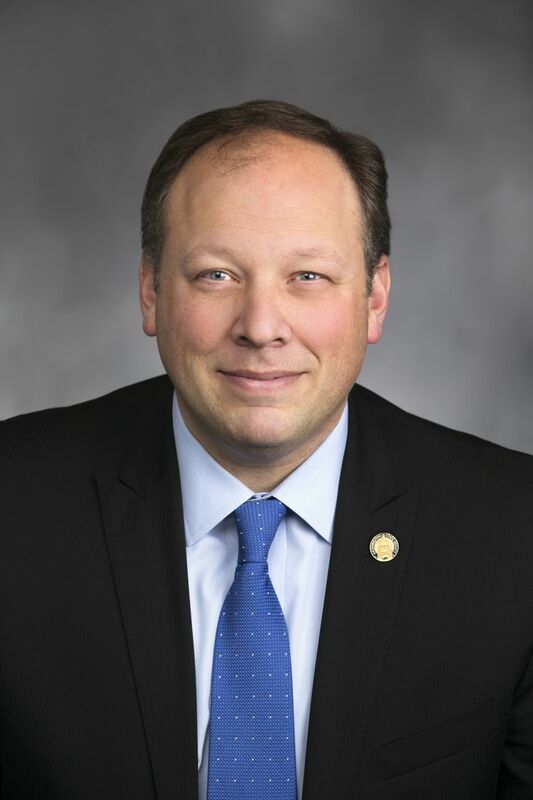 Padden added that he strongly supports law enforcement and pointed to another bill the committee approved Thursday, SB 5280, which would make crimes and threats made against law-enforcement officers because of their occupation a hate crime. The vote on the deadly-force bill came as state lawmakers, community advocates and the law-enforcement community have struggled for months to agree on a divisive and emotional issue. In November, the Use of Deadly Force in Community Policing joint task force voted through a series of recommendations. In that vote, 14 of the task force’s 26 members approved removing both “malice” and “good faith” from the law. Law-enforcement representatives there largely opposed that recommendation, with some arguing that no change should be made to the statute. They urged boosting law-enforcement training and better data collection surrounding use-of-force incidents. Between 2005 and 2014, law enforcement killed 213 people in Washington, according to an investigation by The Seattle Times. While most of those cases were deemed legally justified, others were controversial — and criminal charges were brought against only one officer in one of those instances. The officer in that case was acquitted. SB 5073 goes to the Senate Ways and Means Committee for a possible hearing and vote.